materials with the insights of depth psychology and archetypal theory, this study traces the evolution of Sendak's work--from its first, bold steps in the 1950s, to its liberating breakthroughs of the 1960s and early 1970s, to the rich complexity of his later books. Cech concentrates on those books that Sendak has both written and illustrated. 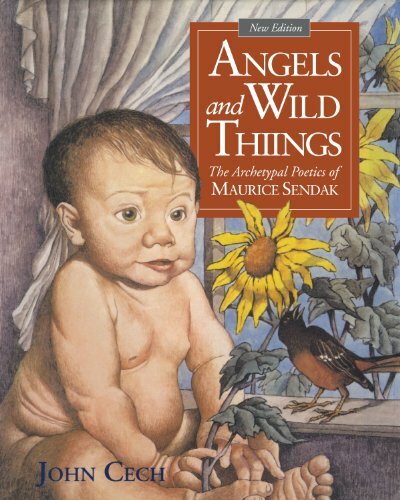 It is in these books that we can see most clearly the poesis of Sendak's art, the alchemy of his creative process that has woven together the remembrances of his own things past, the spirit of his times, the history of children's literature, and Sendak's animating concern with the archetypal figure of the child--a symbol of creative potential, emotional vitality, and spiritual renewal. This new edition includes a preface by the author covering the life, work, and cultural impact of Sendak in the years since 1994.